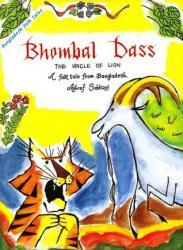 First published in 1959 simultaneously in the US, Canada and the UK, Bhombal Dass was soon acclaimed as one of the outstanding children's books based on a folk tale of Bangladesh. 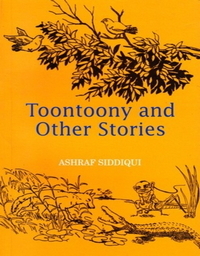 This book was recommended suitable for story hour in elementary schools and libraries in the USA in 1960's. 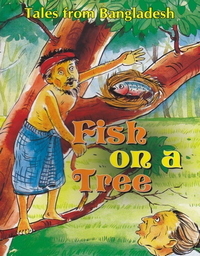 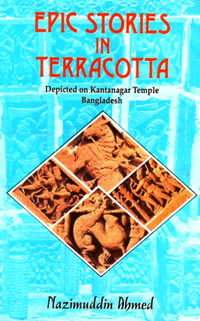 Children in all kindergartens and primary schools will certainly find the book fascinating.